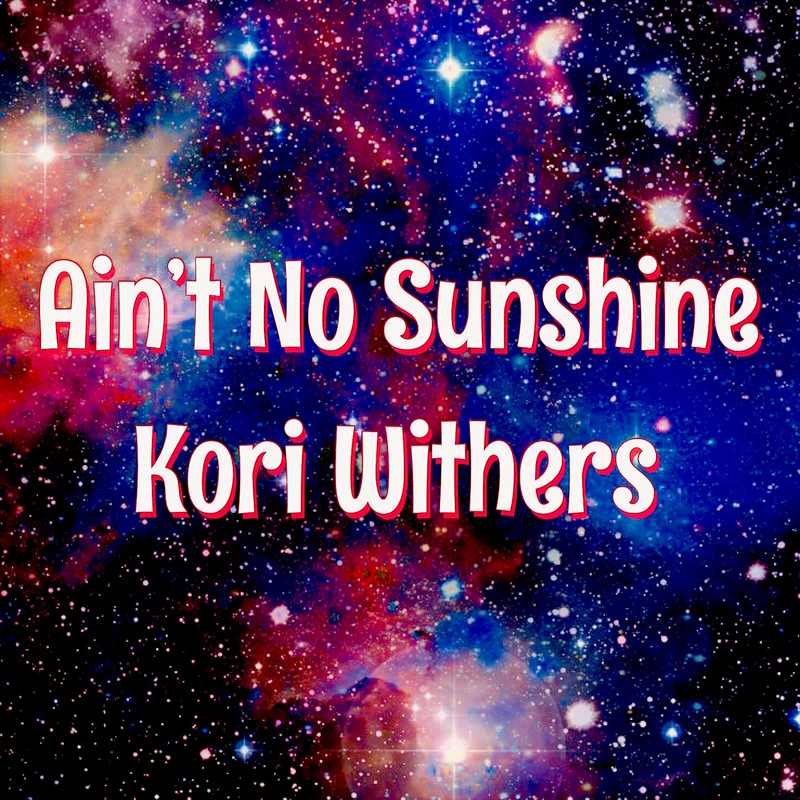 Kori’s reimagined version of “Ain’t No Sunshine” relocates the classic soul ballad in futuristic, synth-play territory, rebellious in its re-harmonization yet respectful of the original melody. Of it, she says “the recording happened completely by accident, and I love it.” The cover precedes a collection of original songs that she wrote for the new album which she will be periodically releasing in the coming months. “Ain’t No Sunshine” is available now on most leading digital platforms and will be followed by new remixes and singles in 2019; the full album MELTING will be released in 2019. Over the coming months, Kori will be performing various dates in support of her new project, starting with a show at the Hotel Café in Los Angeles, CA on December 5th.